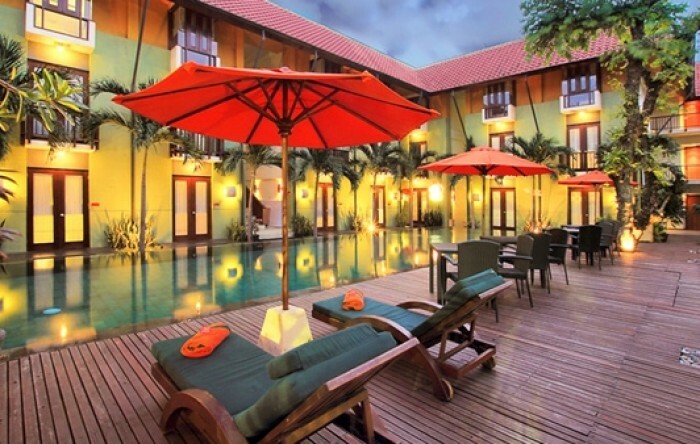 Planning an awesome holiday to Indonesia but don’t know where you should stay at? We’ve got the perfect accommodation just for you! We recently stumbled across the Harris Hotel chain, which offers rooms that cost UNDER S$99! Yep, you read that right – with rooms as affordable as these, there’s really no reason for you to stay anywhere else! In case you think that the rooms will be shabby for these prices… Think again! 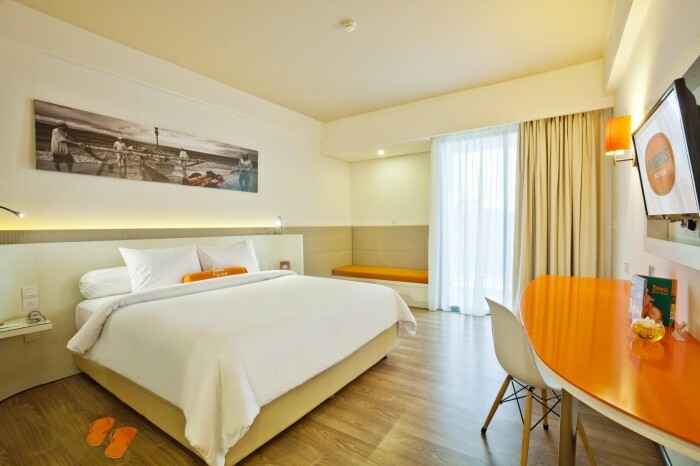 The Harris Hotel Chain offers stylish rooms in bright hues of orange and white, giving the rooms a vibrant and homely ambience. Now you can enjoy a relaxing and comfortable stay without having to compromise on your budget – this way, you get to splurge more on food or other attractions during your vacation. Sounds like a sweet deal, doesn’t it? Shopaholics will definitely love Harris Hotel Seminyak because of its strategic location at the heart of Bali’s posh shopping and entertainment district! In addition, the hotel has three pools for you to soak in; a fitness centre; a spa for you to indulge in a therapeutic massage session; as well as a pizza restaurant if you ever get hungry. The pizzas are affordable and delicious so make sure you try them! That’s not all! The Seminyak Beach is just a short walk away from the hotel, while the Petitenget Beach is accessible via shuttle service provided by the hotel. Treat yourself to a delicious brunch at Sisterfields Cafe nearby, and head to Potato Head Beach Club, Ku De Ta, or Woo Bar to catch sight of the glorious sunset while sipping on refreshing cocktails for an epic night of partying! Families with young kids will find Harris Riverview to be the perfect place to suit all their needs, with an amazing array of amenities that will certainly keep their children occupied all day! The 1-bedroom suites have a living room, dining area, and kitchenette, which makes it conducive for cooking or simply hanging out with the entire family. Alternatively, if you don’t feel like cooking, choose to have a sumptuous meal at the Asian-Western fusion restaurant or the outdoor Italian eatery! The hotel also boasts a whopping total of 4 outdoor pools, where you’ll definitely be in for a splashing good time with the whole family. The quirkiest part? The kids even get their own specialized spa treatments, consisting of a gentle massage, strawberry or chocolate body treatment and a coloured bath! There’s also yoga classes and movie nights held weekly, so you’ll never run out of things to do. Besides, the hotel is a mere 15 minutes walk away from the Legian area and Kuta Beach, so you’ve got dining and entertainment options all at your doorstep! 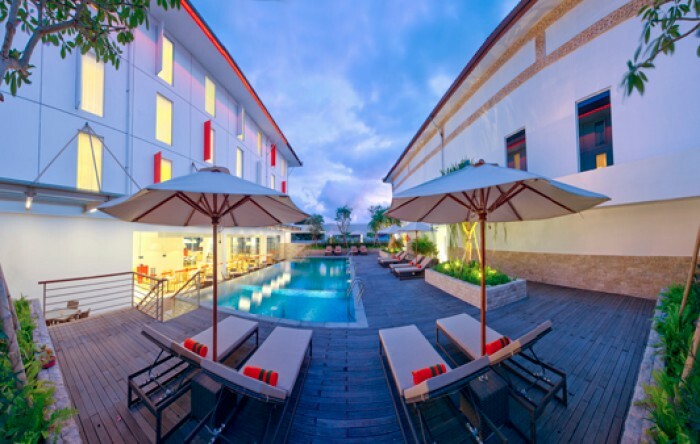 At Harris Hotel Sunset Road, you get the best of both worlds because it is located at the crossroads of the Seminyak and Kuta areas! This means you get to explore the Jalan Legian tourist strip, as well as the posh restaurants and bars at Seminyak. How awesome is that? Right outside Sunset Road, there’s also a Havaianas outlet where you can score really cheap pairs of Havaianas slippers when they’re on sale! 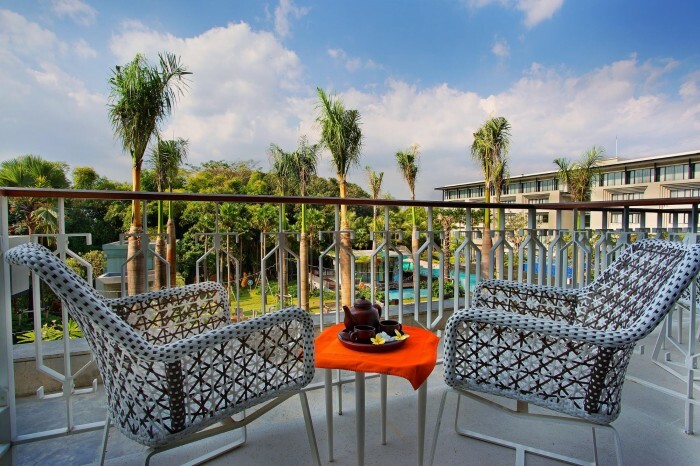 Or you might even find it hard to leave this funky hotel, because they have a variety of amenities that includes: a kids zone, an outdoor pool, a jogging track, a volleyball yard, as well as a fitness centre. There’s also a colourful, eclectic Harris cafe for you to indulge in fresh fruit juices, and satisfy all your hunger pangs with a sumptuous spread of local and international cuisine. Plus, there’s an in-house spa as well, so you don’t have to venture out on the streets looking for one! Treat yourself to a hot black volcanic stone massage or a feet reflexology session and watch all your worries dissipate into thin air as you rest and rejuvenate. For the ladies, you’ll be overjoyed to know that they even offer facial, manicure, and pedicure services! Harris Denpasar is perfectly suited to the needs of business travellers, because it is equipped with a spacious ballroom and 6 meeting rooms. Chill by the outdoor pool on a cozy armchair – it’s the best stress-reliever in between business meetings. You can even opt to have a foot reflexology session right where you are, to soothe those aching thighs and calf muscles. Its strategic location in the city center also means you have easy access to supermarkets and restaurants as well! Catch the newest movie at the Denpasar Cineplex just a short 10 minute walk away, or hop onto a cab and head to Sanur Beach to explore hipster beachfront cafes and local markets. Harris Tuban is located just ONE minute away from Ngurah Rai International Airport – so you don’t have to travel long distances just to reach your hotel at all! 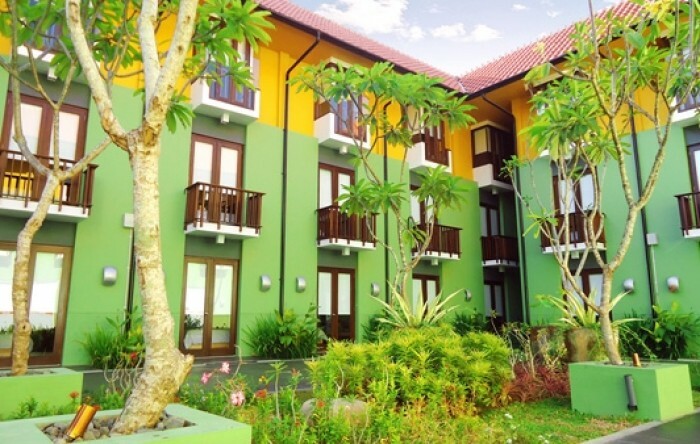 This idyllic oasis offers a tranquil escape for anyone looking to avoid the crowded Kuta and Seminyak areas. Don’t worry – you’ll still get to enjoy the beauty of Bali’s sun, sand, and sea, because the hotel is a short 2-minute walk away from Tuban beach! Alternatively, head to Lippo Mall and Discovery Shopping Mall nearby for some retail therapy. The hotel is also in close proximity to Waterbom Bali, a fantastic waterpark where you can ride 13 different waterslides that guarantee non-stop excitement and thrill! The hotel also offers free shuttle service to the airport, so you don’t have to lug your luggages around at all. 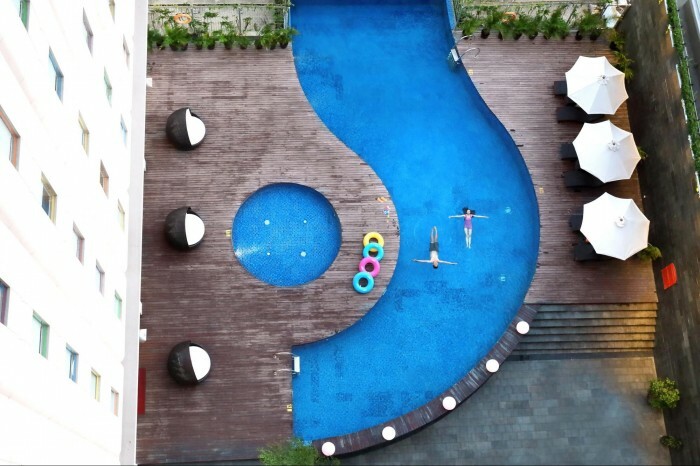 Located in the heart of Kuta – Bali’s most popular surfing and party destination, Harris Raya Kuta ensures that you’ve got entertainment, dining and shopping places all around you for an epic vacation! Head to the Bali Surf Outlet or Billabong Outlet nearby for incredibly cheap deals on swimwear and casual clothes that you’ll never find anywhere else. 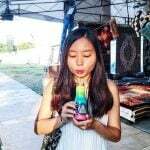 The Kuta Art Market is also another great location for buying unique souvenirs and locally designed beachwear. Think colourful dresses, floppy hats, and singlets with all sorts of slogans, pictures or funny quotes. Make sure you bargain with local vendors to get the best bang for your buck! If you’re looking to explore the beautiful city of Malang or embark on an adventure to conquer Mount Bromo, Harris Malang is the place to stay! Boasting a total of 3 outdoor pools and modern chic rooms, you’re bound to get your much-needed rest and comfort right here. Treat yourself to massage, reflexology, and sauna sessions at the in-house spa, or go shopping at the Harris boutique for some unique gifts for your family and friends! Kids will absolutely love this tranquil oasis because they have slides in the pools as well, and ample space for everyone to frolick around in the sun. The city has retained much of its colonial architecture, and is filled with buildings that are a unique blend of Indonesian and Dutch influences. Make sure you visit the Singosari Hindu Temple which dates back to the 12th century for a glimpse into their ancient kingdom. Also, before you head to Mount Bromo, there are also 3 theme parks – the Jawa Timor Parks 1, 2 and 3 – that offer thrilling roller coasters, haunted houses, go-karts and even scientific exhibitions! Malang is also famous for its apple farms, where you’ll get to harvest and pick the apples yourself, and eat as many as you want. Ripe, sweet, and juicy… you won’t be able to stop at just one! 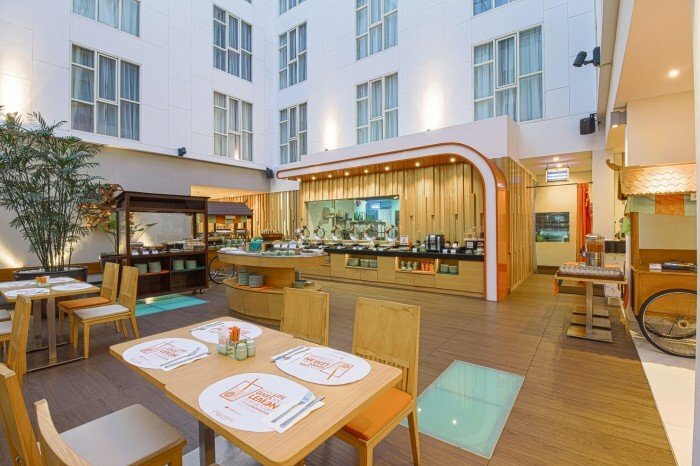 This modern and stylish hotel is strategically located right in the heart of Surabaya’s business district! For those arriving by train, you’ll be glad to know that it’s just a short 5-minute drive away from Gubeng train station as well. The hotel offers a uniquely shaped pool, for you to escape the tropical heat with a refreshing swim, as well as a rooftop bar that boasts panoramic views of the city’s skyline as night falls. It’s the perfect place for drinks and good conversations during business meetings! 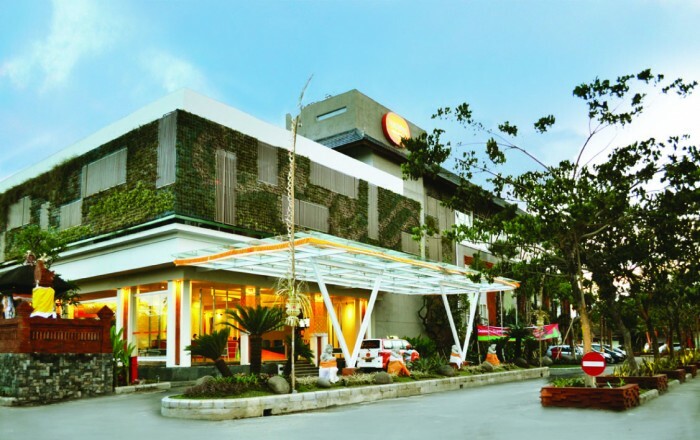 In addition, you can visit the Grand City Mall, Surabaya Plaza and Tunjungan Plaza nearby for some shopping indulgence. The Surabaya Juanda International Airport has also recently opened a brand new Terminal 2, so now’s a great time to visit! Visiting the picturesque city of Bandung, home to majestic volcanoes and tea plantations? Staying at Harris Ciumbuleuit Bandung will satisfy all your needs! You’ll also be able to visit the Jalan Cihampelas shopping area easily, as well as Cihampelas Walk shopping mall or the famous Rumah Mode factory outlet. Go crazy with all the awesome deals you’ll find there! In addition, don’t miss out the stunning views of Tangkuban Perahu Mountain from the hotel’s Sky Lounge. It’ll definitely leave you breathless as you marvel at its beauty. The best part of Harris Festival Citylink is that it has direct indoor access to the brightly coloured Festival Citylink Mall! That’s a host of entertainment, shopping and dining options ALL at your doorstep, how convenient is that? If that’s not enough to satisfy the shopaholic in you, head to Braga Street, an iconic shopping strip just a short 10-minute walk away from the hotel. Pasar Bahru, a shopping centre nearby, is also a popular location amongst Malays because of numerous vendors selling affordable tudongs, handbags, and other accessories. Or... if you’re looking for something more laid back, take a relaxing dip in their indoor pool with fresh fruit juices from the Juice Bar! It’s the perfect place for a short vacation, with all the amenities you could ever need. Harris Sentul City is a short 5-minute walk away from the Sentul International Convention Center, hence it’s a suitable and convenient location for business travellers! Families will also love its ideal location because it’s very near the JungleLand Adventure Theme Park, packed with adrenaline pumping roller coasters and various thrilling rides. Kids will have an enjoyable time at the indoor or outdoor playground, rent bikes to cycle around the area, or play soccer for free! The rooms also boast incredible views of the Pancar Mountains so you find it hard to leave your room at all. Tempted to fly to Indonesia right now for a cozy staycation at any of these hotels? The best part is how all these hotels are so incredibly AFFORDABLE! Don’t miss out on these irresistible deals and get ready to explore these quaint and charming cities of Indonesia!